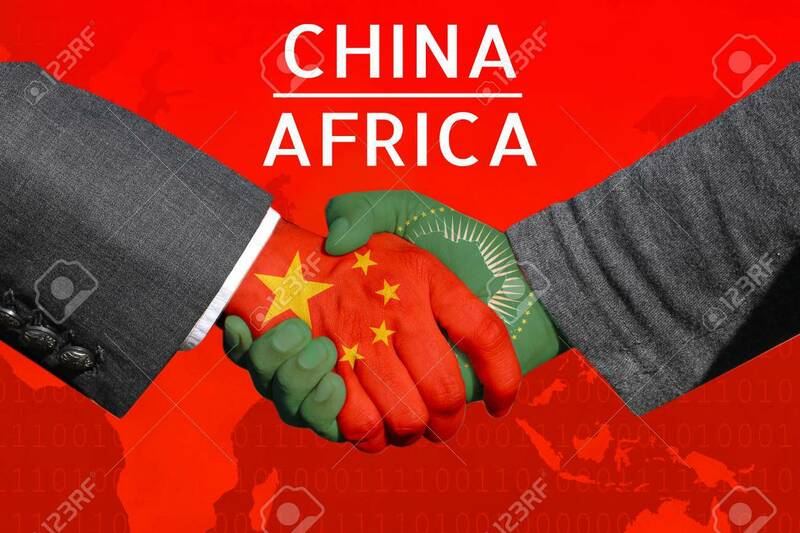 CHINA’S increased lending to governments in sub-Saharan Africa (SSA) has the potential to support economic growth, but also amplifies credit risks for countries with already high debt burdens and deteriorating external positions, Moody’s Investors Service said in a report this week. The report, Sovereigns – Africa, China’s lending supports growth, exacerbates fiscal and external pressures in Sub-Saharan Africa, is available on www.moodys.com. Chinese lending to SSA governments rose nearly tenfold to more than $10bn a year between 2012 and 2017, from less than $1bn in 2001. Much of the lending has focused on infrastructure projects, including the power, transport, and communication sectors. Angola, Republic of the Congo, and Zambia are among the most indebted to Chinese creditors. In Ghana, Angola, Zambia , and Nigeria, interest payments already absorb more than 20 percent of revenue. Zambia’s external position is particularly fragile, given its very low foreign exchange reserves. A further increase in China’s lending – or even maintaining the current pace of lending – should go some way to addressing Africa’s financing gap. However, the lack of transparency over the conditions attached to Chinese lending and a lack of reform and governance requirements, compared with those required by multilateral official creditors, may limit the long-term benefits. In some cases, where Chinese lenders have provided liquidity relief, this has come with higher resource concessions, which reduce future export earnings. Even if debt restructuring alleviates immediate liquidity pressure, the loss of natural resources revenue or other assets is credit negative.